Stephanie Greunke, MS, RDN, CPT, is a Registered Dietitian Nutritionist, Pre & Postnatal Corrective Exercise Specialist, and mama of two boys. Currently residing in San Diego, Stephanie helps mamas navigate the entire journey to motherhood. 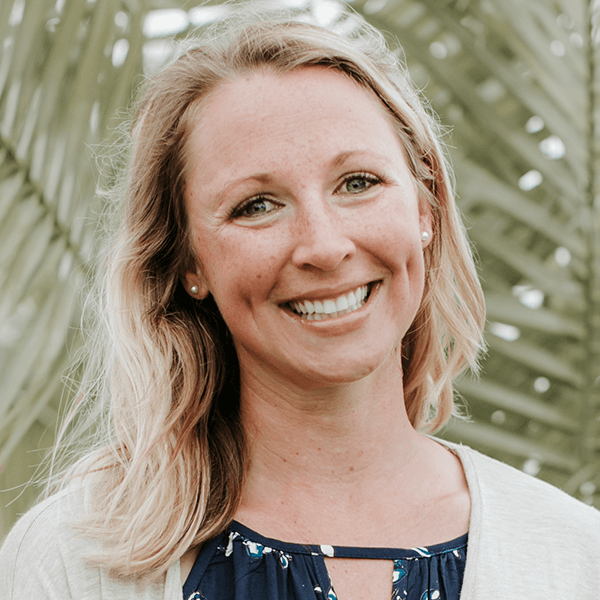 After battling postpartum anxiety, Stephanie is passionate about maternal/paternal mental health, helping families set themselves up for success before baby comes and navigating the transition to parenthood. She’s the program manager for Whole30’s Whole Mamas Club and co-host of the Whole Mamas Podcast. Stephanie is committed to building a community of moms who encourage each other and share their own experiences so moms know they’re not alone and have resources to feel empowered.